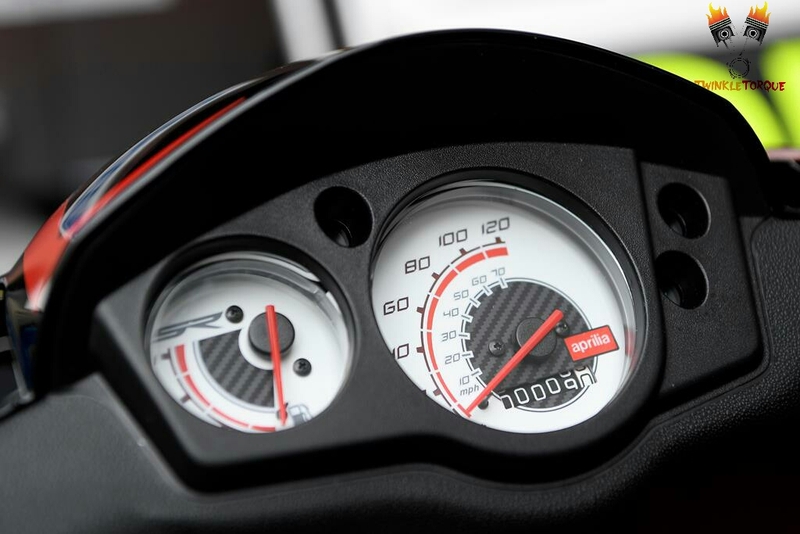 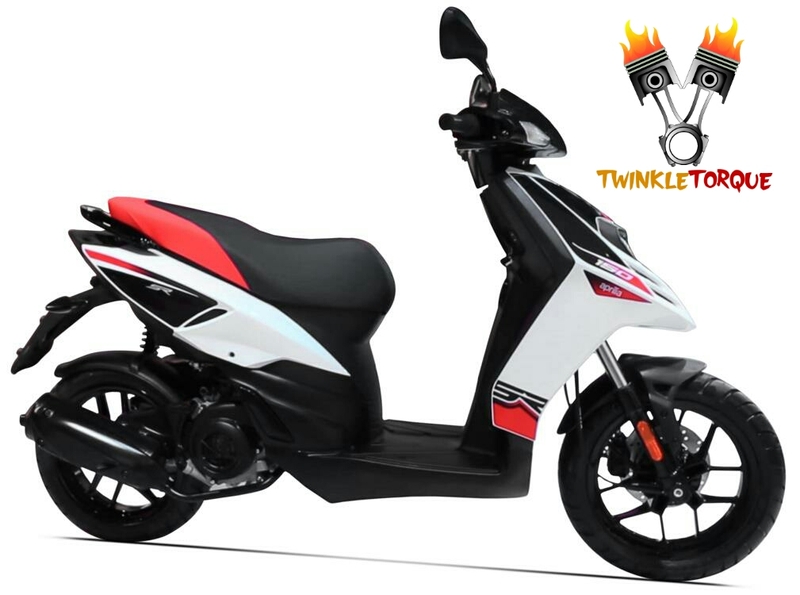 Aprilia Italian motorcycle company is coming up with the revolutionary scooter. 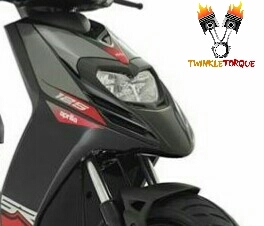 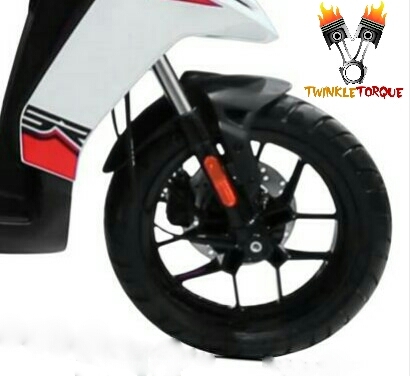 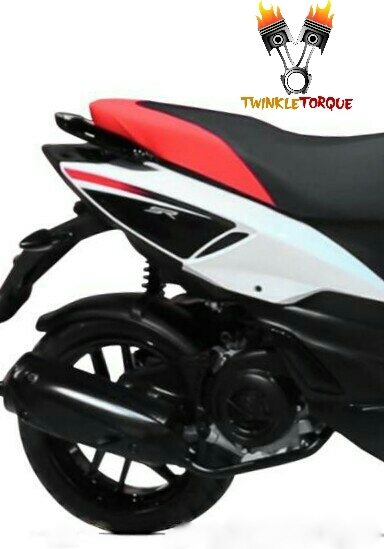 Aprilia SR 150 a sports scooter which has created hype everywhere.with its aggressive and aerodynamic design the scooter is ready blow the market this August. 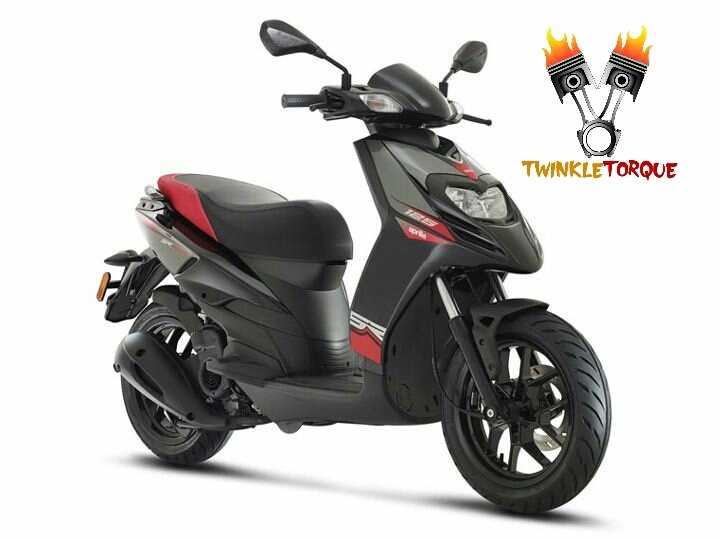 Engine Description 3 valve, aluminum cylinder head with over head Cam and Roller Rocker Arm, MAP sensing variable spark timing management.